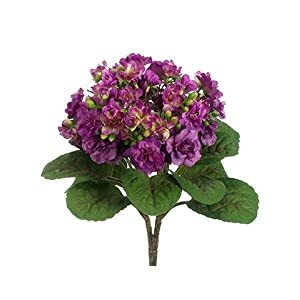 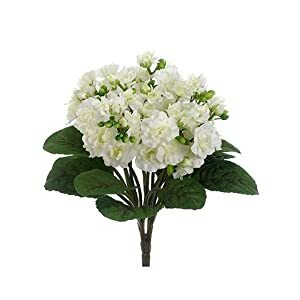 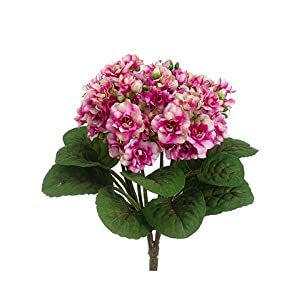 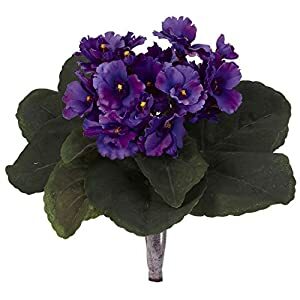 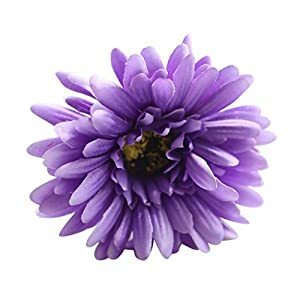 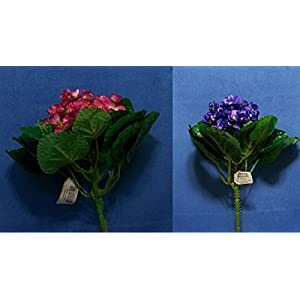 Artificial African Violets – should you want to put an amazing omg element as part of your office or home look and feel – perhaps we’ve an option to suit your needs, in this case the stunning as well as sharp assortment of silk african violets flowers at Silkyflowerstore. 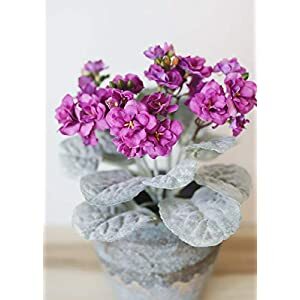 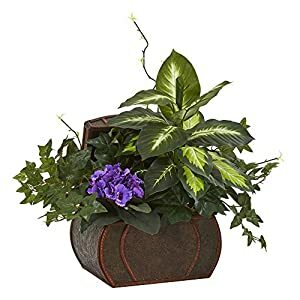 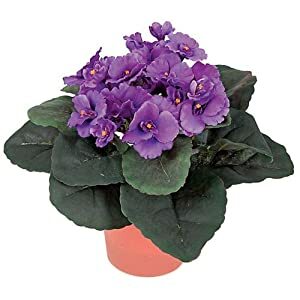 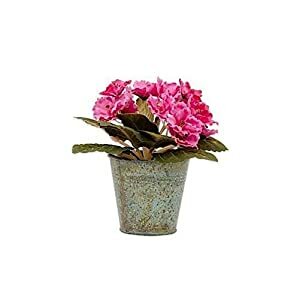 An enjoyable combination of foliage, colors and flower – the artificial african violet blooms integrate a strong look using welcoming tones plus offers one an awesome style to your place. 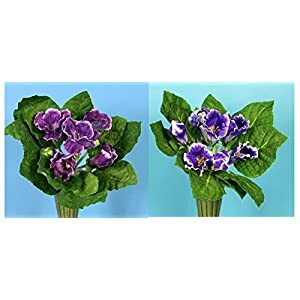 The perfect choice for your restaurant, office, living-room, or front entry-way – these silk african violets will contribute bright details to any area. 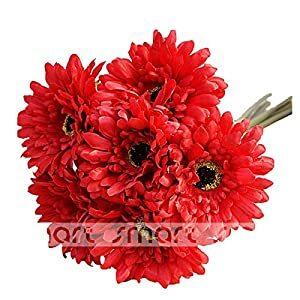 They will provide you a surprising, less recognized show-stopper. 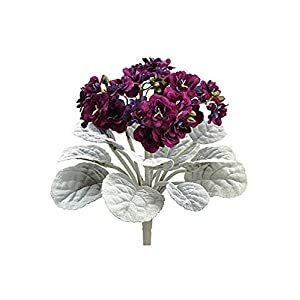 They’re an intriguing ornamental element, well suited for developing an enjoyable area. 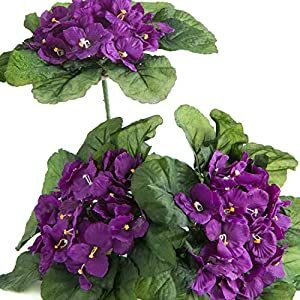 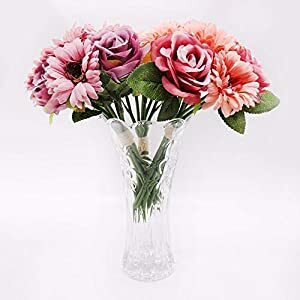 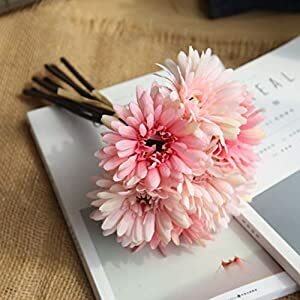 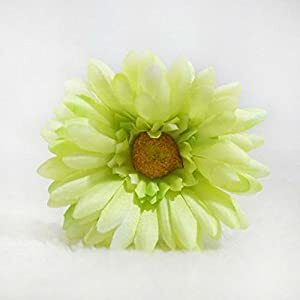 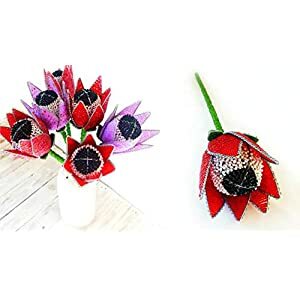 Please enjoy our silk flowers with their great quality, pricing and fast delivery. 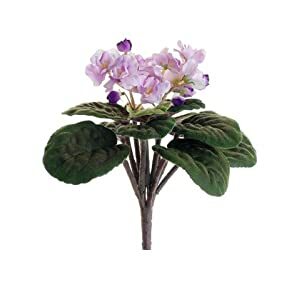 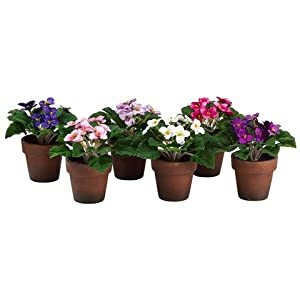 You can brighten up your home or office now with artificial african violets here.